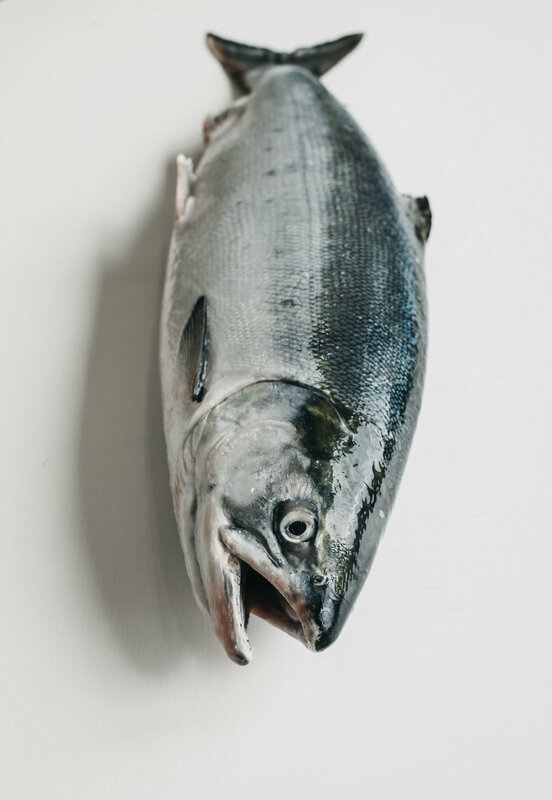 Preserving the value of wild salmon at the source. Northline Seafoods is a seafood processing company that freezes wild salmon at the source, starting in Bristol Bay, Alaska. Northline's value-retention processing model creates a high-quality product, provides increased economic opportunities for fishermen, and responsibly utilizes a valuable natural resource.